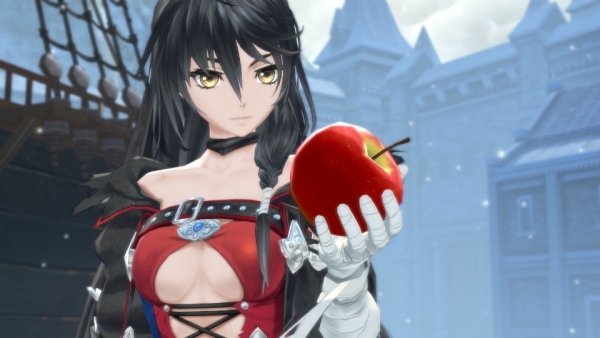 Bandai Namco has released new details and screenshots for Tales of Berseria following its appearance in Japanese game magazines last month, introducing the RPG’s theme, setting, and story, characters Velvet and Laphicet, and Linear Motion Battle System. Get the information, which is a mix of old and new, below. 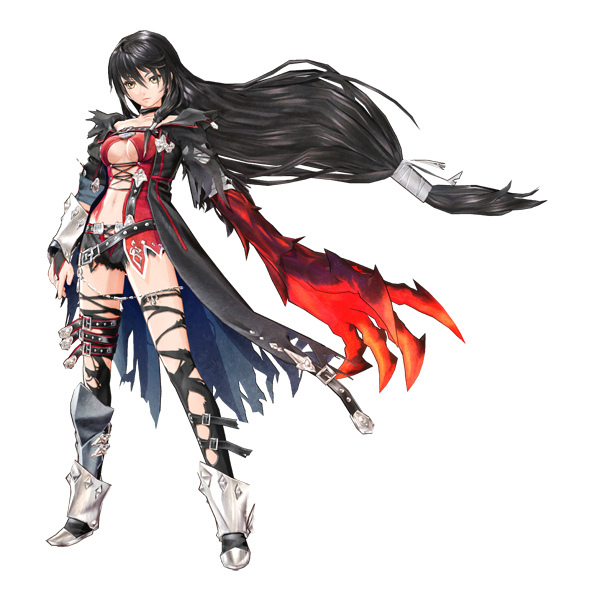 Tales of Berseria depicts the clash of emotion and reason following the protagonist Velvet, who has strong emotions, as she comes into conflict with characters who have forsaken emotion and only use reason. In the world of Wasteland, there is a vast land that spreads out from its center. In the far future, it is a continent known as Glenwood. Even within the same kingdom, there is an extreme difference in temperature between the north and south, as well as great climate differences depending on the land. The changes in climate also influence the culture, including different building structures and way of living depending on the territory. In recent years, the world has been getting colder, especially the northern region which is getting buried in snow. 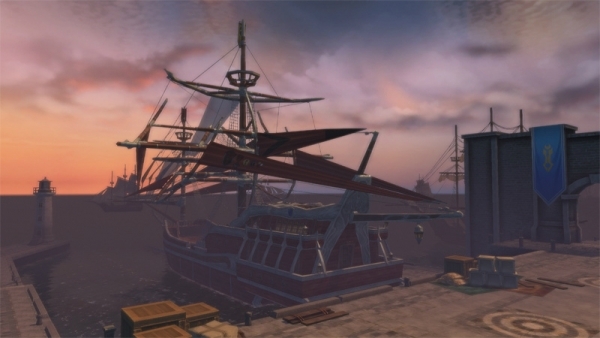 The Midgand Sacred Kingdom has developed shipbuilding and sailing technology, and trade is actively carried out throughout various locations. 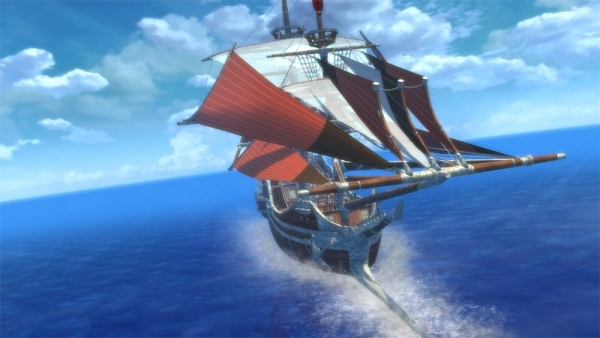 Because ocean currents and weather changes can be violent, trade ships use a specific route, and pirates aiming to steel their cargo appear frequently. This is the beginning of the legend. And the true story that was forgotten in the far future. Because of the rare disease called Daemonblight which changes humans into monsters, the world had reached an age of confusion. 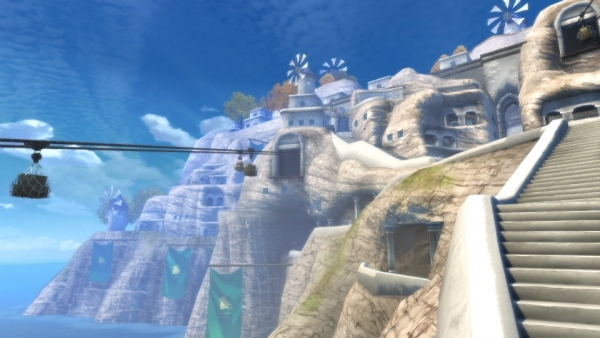 Velvet lives in a remote village in the Midgand Sacred Kingdom. She and her family help each other out through difficult situations and live their days comfortably. However, the night that the scarlet moon rises, everything that surrounds her is changed. She is betrayed by those she had trusted, and not only are the blood relatives she loves snatched away, her left hand is swallowed by a mysterious power, and is transformed into the hand of a demon with the ability to eat monsters. Time moved on, and three years passed. With the advent of the savior, one woman makes her way through a kingdom that is restoring order to the world. Her name is Velvet Clou (Kurau). In her eyes, you can see the fury towards the savior who took away everything from her. Daemonblight – A disease that transforms humans into monsters. Many of those affected by the illness are reduced to violence and attack others, but there are some who manage to keep their sense of reason. Daemon – Monsters that humans transform into. Even animals can be affected by Daemonblight. Malak – A tribe that deals with artes using the power of nature. Most of them are not self-conscious and are used as familiar spirits by humans. 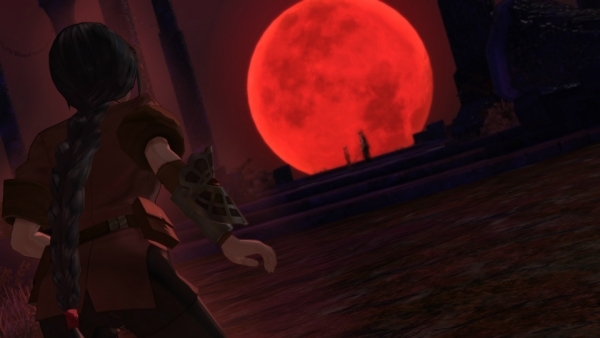 Scarlet Night – The night of the scarlet moon. It is said to have some sort of connection to Daemonblight. 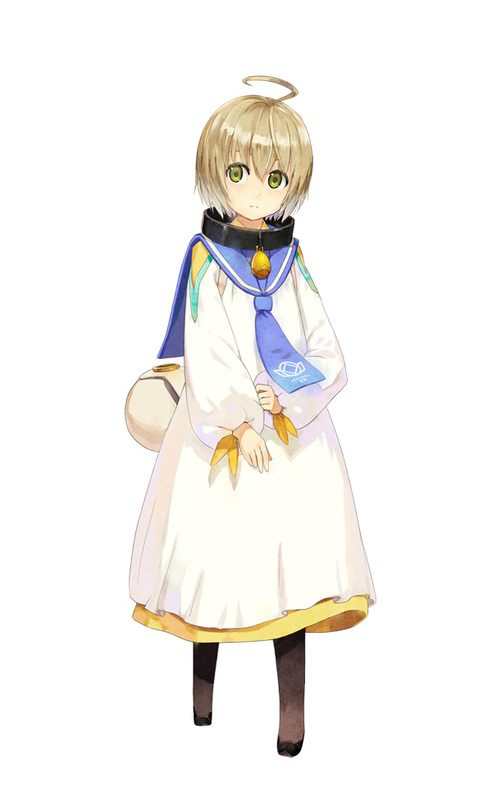 A “compass,” “comb,” and “apple” are deeply involved with the story and characters of Tales of Berseria. In the past, she had a plain and good humored personality, and was a girl rich in sensitivity and love for her family. However, she changed entirely in the wake of a certain incident that occurred three years ago. Her smile is now almost eliminated, and she instead harbors the cold feelings known as anger and hatred. With her original kindness suppressed, and her unexpectedly cold-hearted passion burning bright, she will soon become an existence that greatly shakes the world. Her left hand, which is covered in bandages, can transform into something inhuman by way of a mysterious power that swallowed her on the day of the incident. Her left hand, similar to a Daemon, exhibits superhuman powers, but seems to possess abilities different from the common Gyoma. A boy without a name used as a tool for artes since birth. He does not know how to live other than in accordance with a master’s orders, and does not have his own opinions or emotions. At first, the way he has no goals of his own his own irritates Velvet, but throughout their journey, he learns various things and both his heart and will grow and develop. He eventually becomes support for Velvet, who harbors a violent rage. 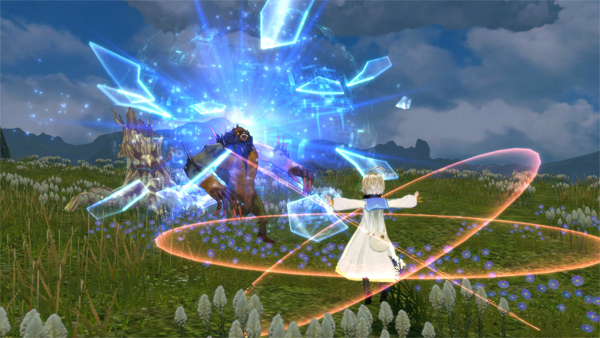 The battle system of Tales of Berseria is the conventional Linear Motion Battle System (LMBS), now with free-run-based character control, free camera control, and artes set to the Circle, X, Triangle, and Square buttons. 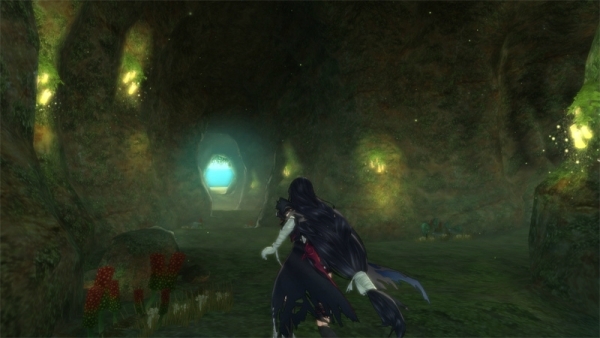 Going from the conventional style of triggering artes with the left stick and Circle or X buttons, Tales of Berseria sets artes to the Circle, X, Triangle, and Square buttons. 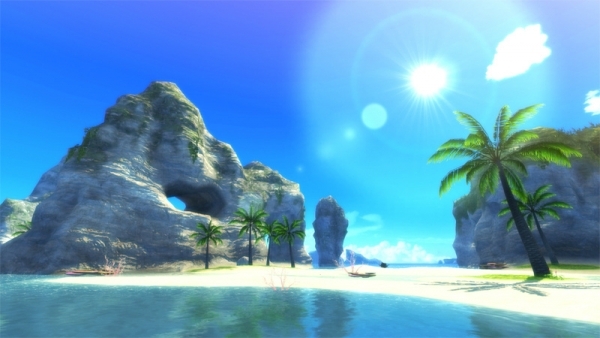 Due to this, players can concentrate on using the left stick for movement and the buttons for artes. 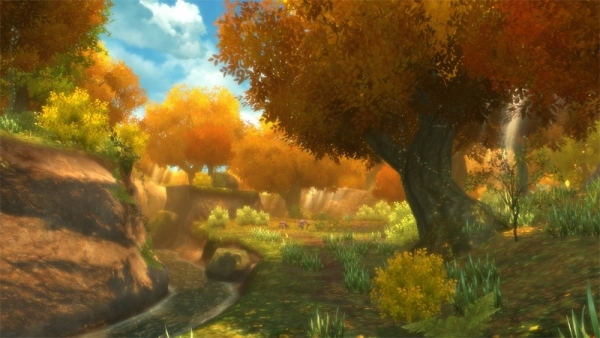 It is similar to the conventional system and lets players intuitively link together artes. Additionally, with the addition of free camera control, you can easily adjust the viewpoint during play and change the camera to the angle of your preference. 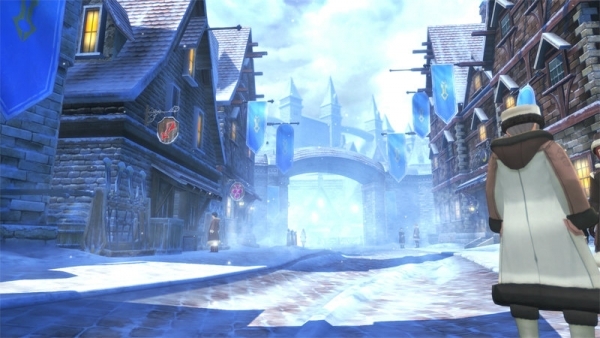 From snow-filled cities to summer islands, autumn leaves, and the setting sun, the diversity of situations have increased compared to previous entries in the series. 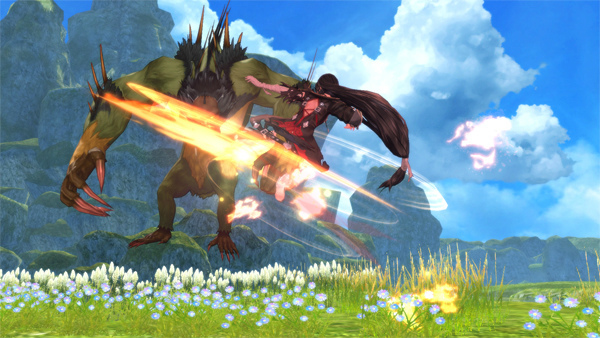 Tales of Berseria is due out for PlayStation 4 and PlayStation 3 in Japan in 2016. A western release is planned for PlayStation 4 and PC.